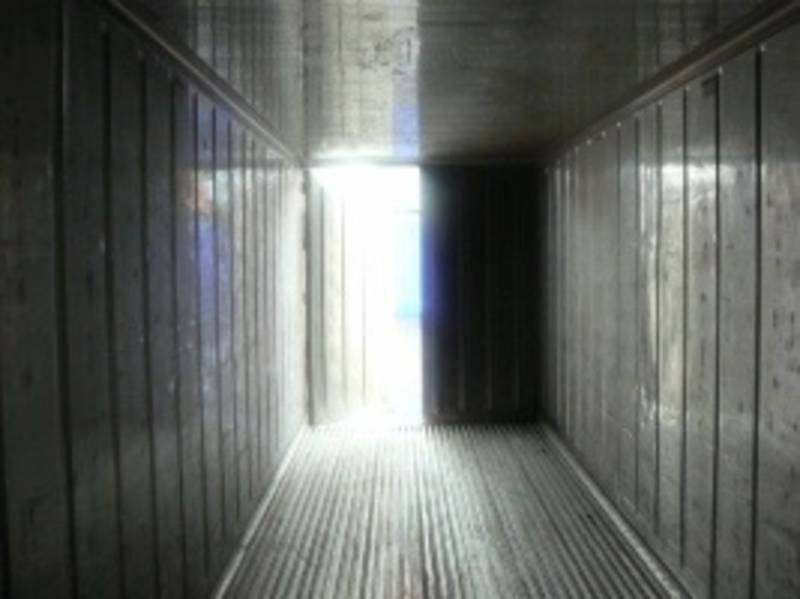 INSULATED Containers 40 ft High Cube non-working reefer ex- freezer sealed units, great for gardening and storage, call for prices. 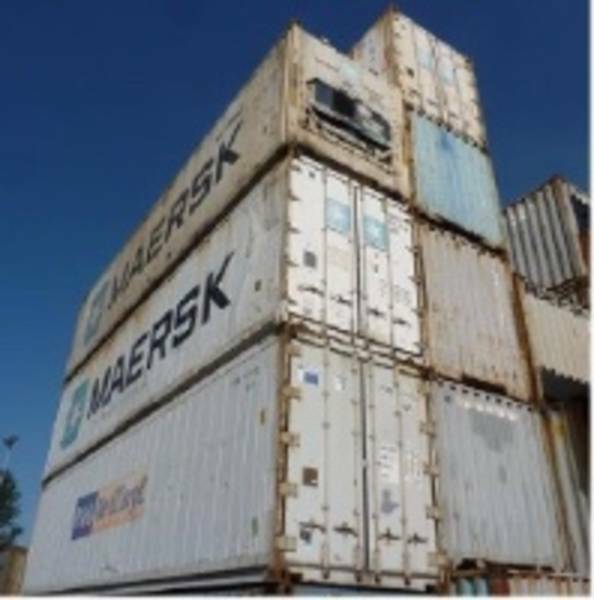 Also 40' steel containers and 40 ft HC High Cube in stock as low as $2200.00 container that may need work fob our shipping terminal! 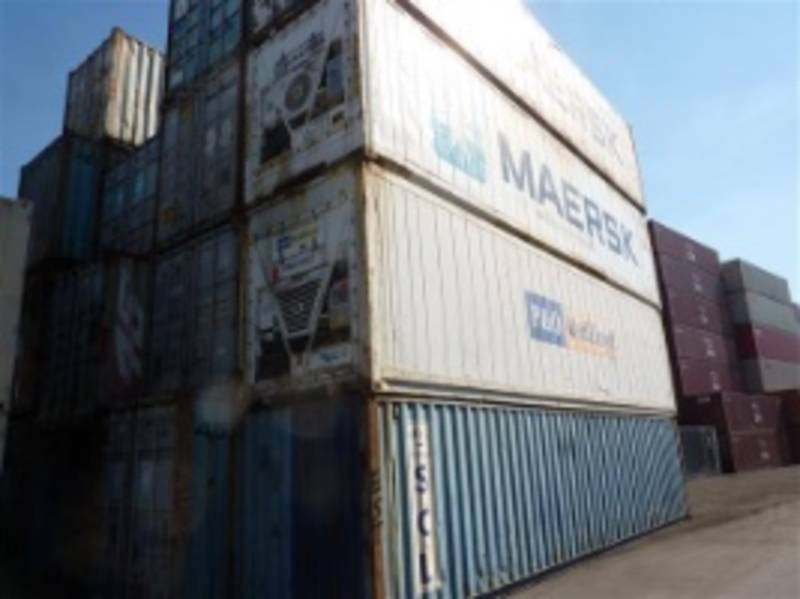 We DO have the best prices on all models of containers in stock. Insulated / Reefer and some non Insulated Intermodel train Containers. Can be used as a workshop or heated shop. ALL SIZES OF CONTAINERS IN STOCK NOW! Tell us: what date to you need your container delivered?? The sooner you order the sooner you get DELIVERY!! As trucks may be backed up. 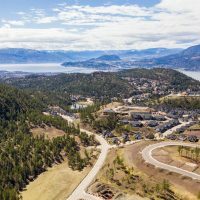 We can deliver in most cases direct to your address and in some cases with a self-unloading truck.